You are welcome to join us for our Professional Development Lunch at Queen Street Deli Friday, April 20, from noon to 1! You will have the chance to meet Armistead Mauck from Cherry Energy and network with the Young Professionals of Lenoir County! 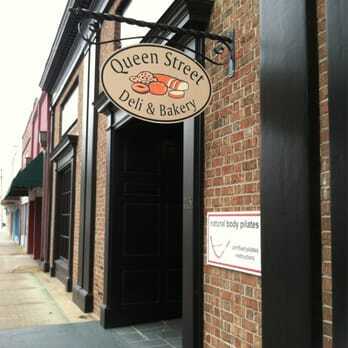 Queen Street Deli is located at 115 S. Queen Street.